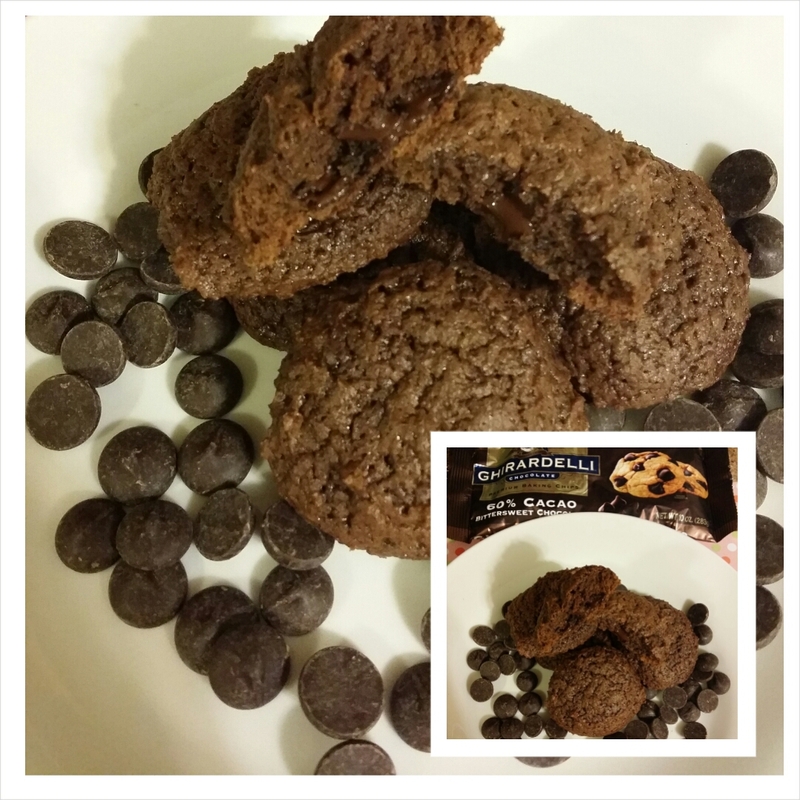 Just wanted to share a sweet treat with a tiny bit of a healthier alternative. Line a cookie sheets with parchment paper. 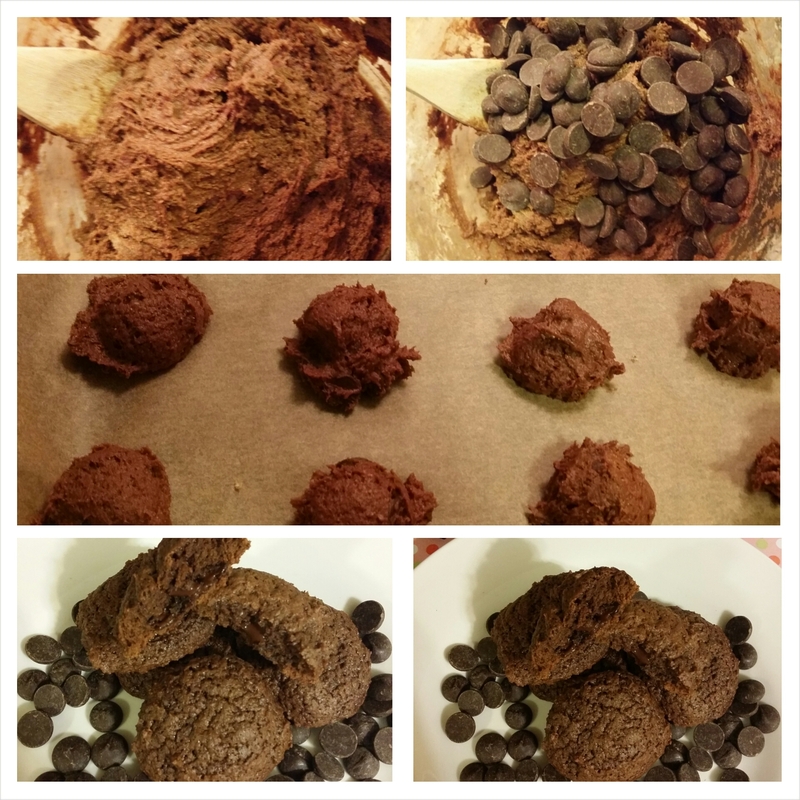 In a medium bowl, sift and whisk together the flour, cocoa powder, baking soda, and salt. In a large mixing bowl, beat together the vegetable shortening and both sugars until light and creamy, (2-3 minutes). 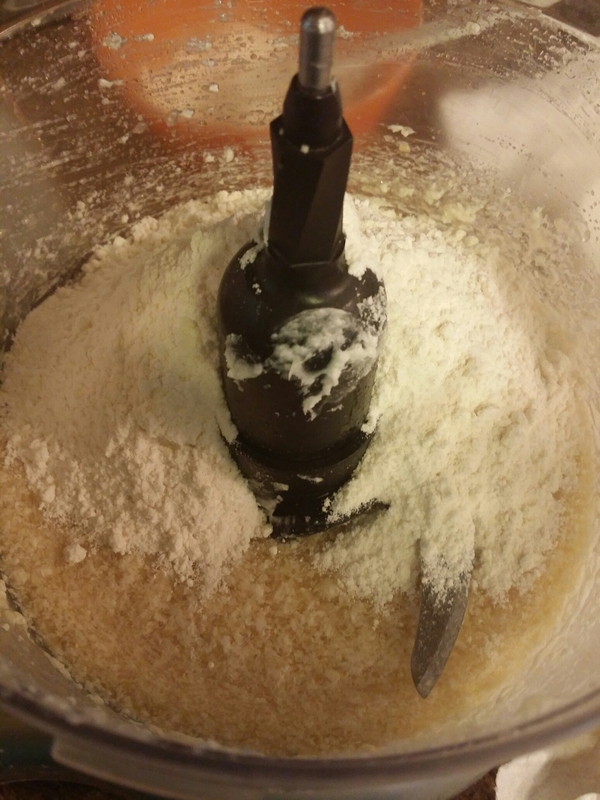 Mix in 1/3 of flour + 2 tbs of almond milk and vanilla, extract. Add another 1/3 of flour + 2 tbs of almond milk and mix. Add the remain flour +2 tbs of almond milk and mix. Next fold in the chocolate chips. 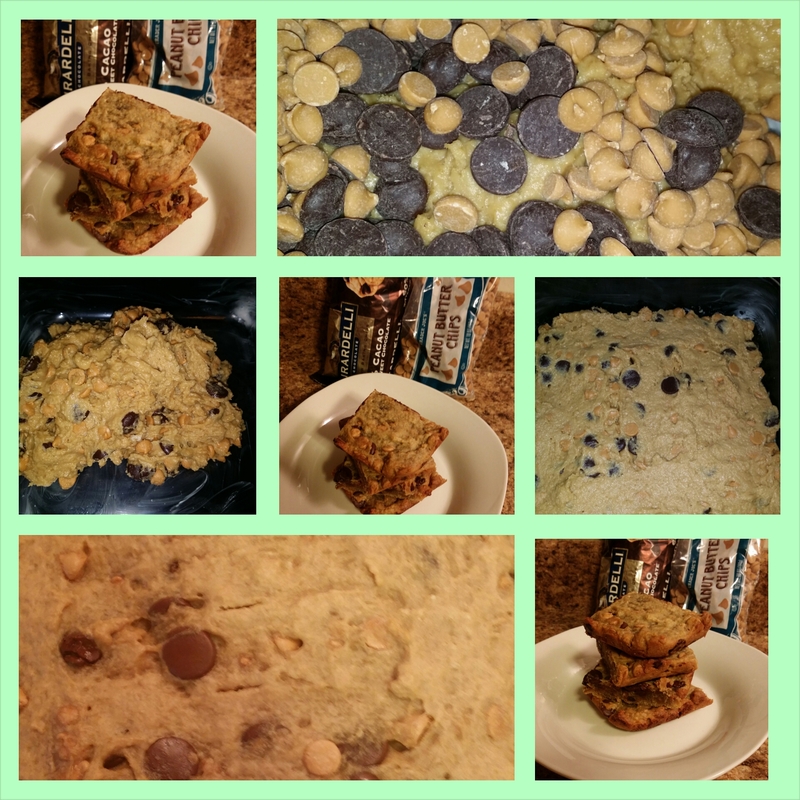 Using a 1″ scoop place cookie dough onto cookie sheet. 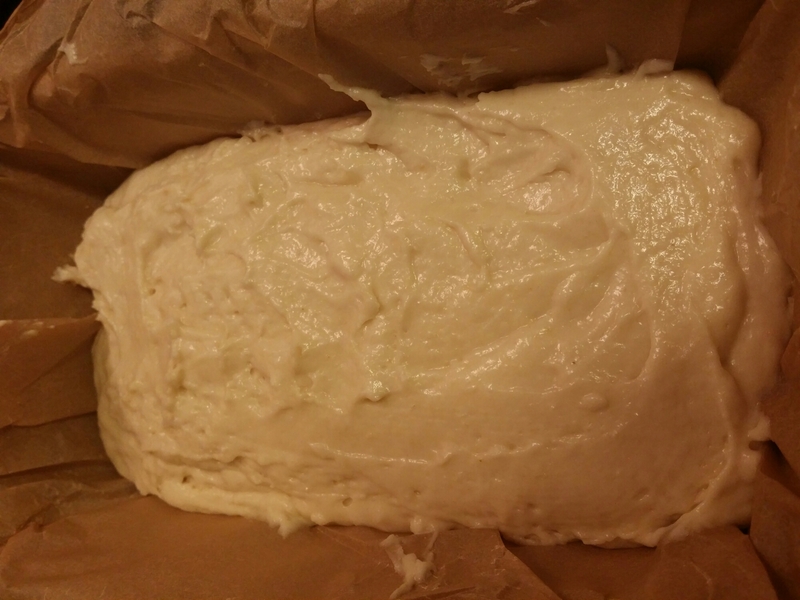 Bake 10-12 minutes or until edges are firm. Cool for 5 minutes then carefully remove to a cooling rack to finish cooling. I recently mentioned that my grandmother’s recipes were passed down to me. 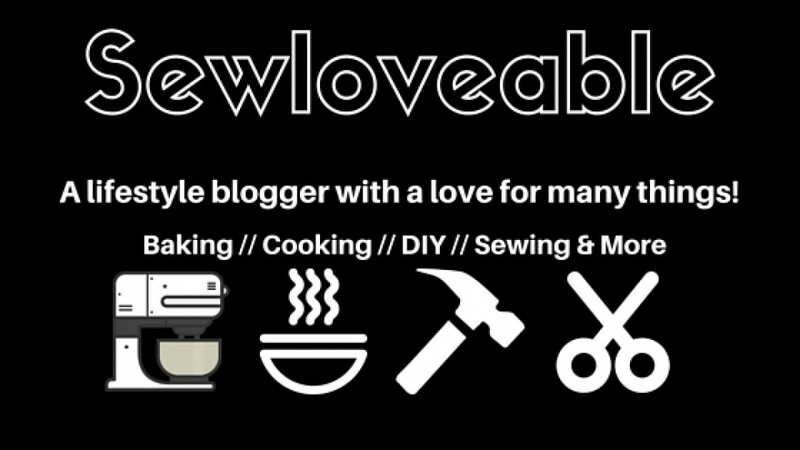 So one by one I am giving them a try but with a Sewloveable spin. 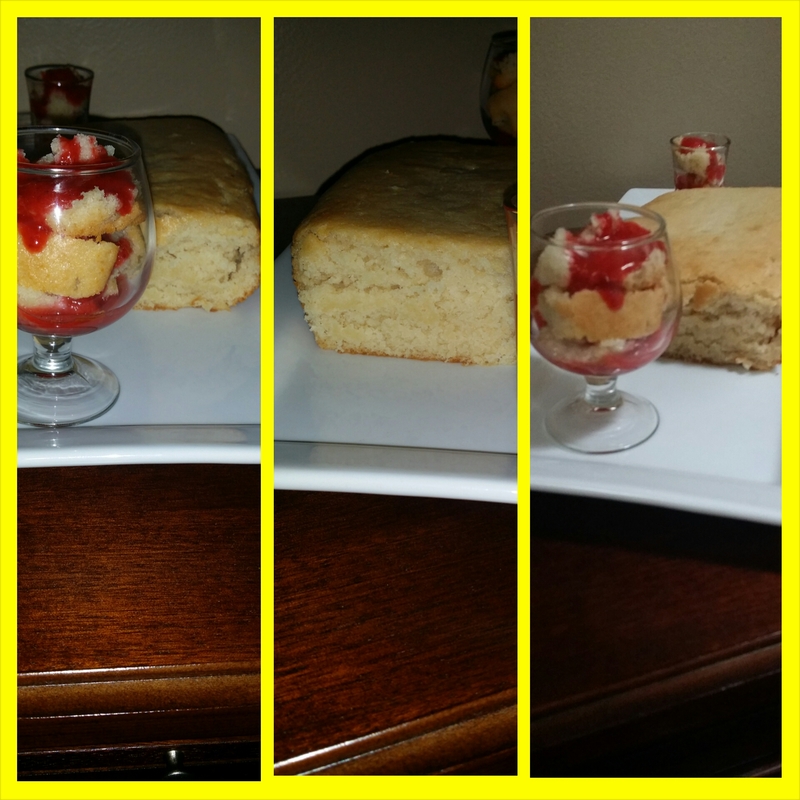 My grandmother was an excellent cook and her Lemon Pound Cake was sensational. But, when I saw how much butter, shortening and eggs were in her recipe…..I had to revamp it. Line your pan with parchment paper or spray/ brush your pan with oil and then lightly dust with flour (if using parchment no oil or flour dusting required). In a small bowl, mix together the flour and baking powder and set aside. 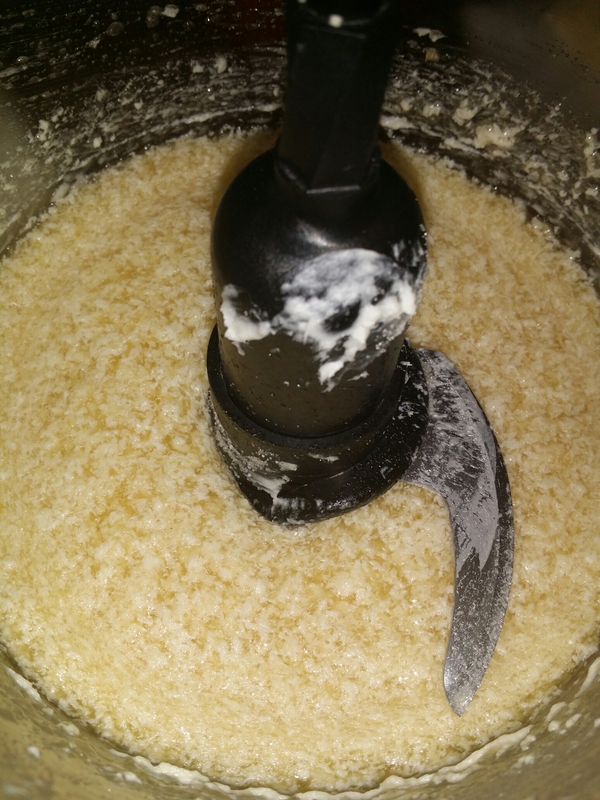 In a separate bowl, mix together the milk , lemon extract, lemon juice and lemon zest and set aside. 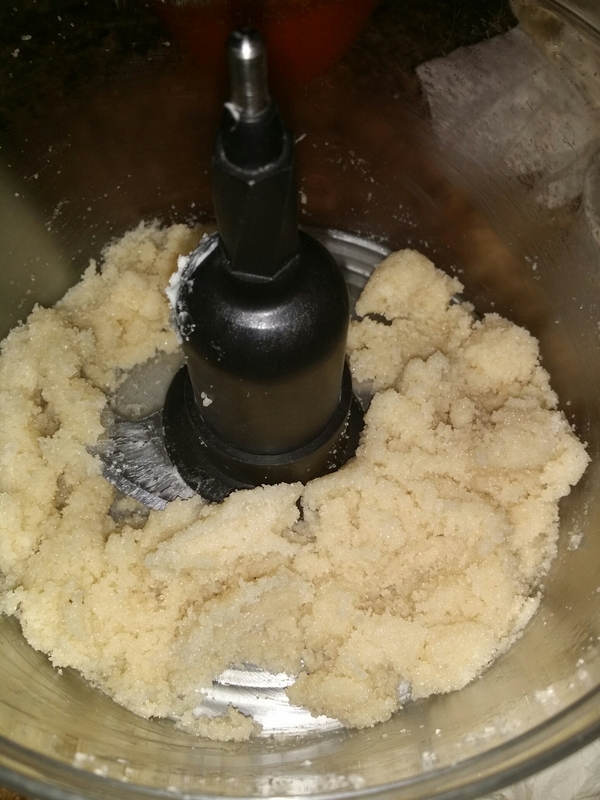 In your food processor, cream together the vegetable shortening and sugar until light and creamy (about 1 minute). 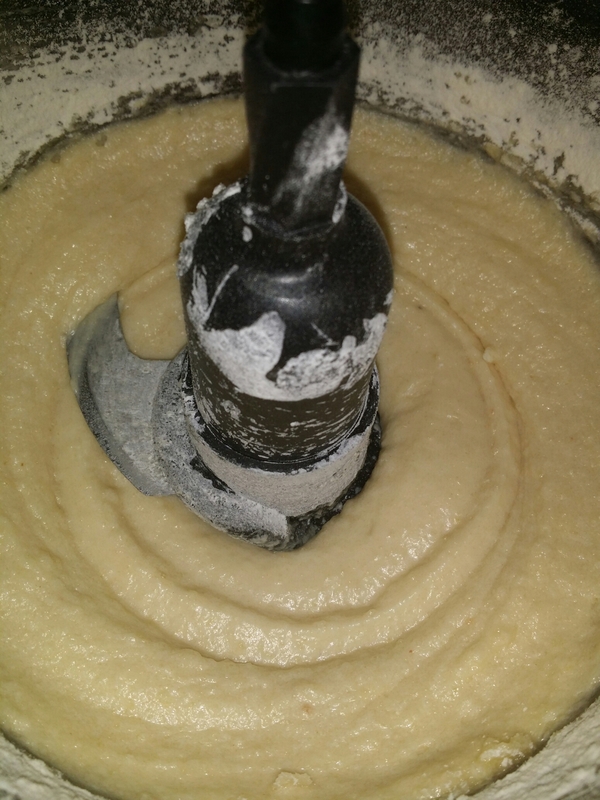 Add the apple sauce and mix until all combined( about 1 minute). 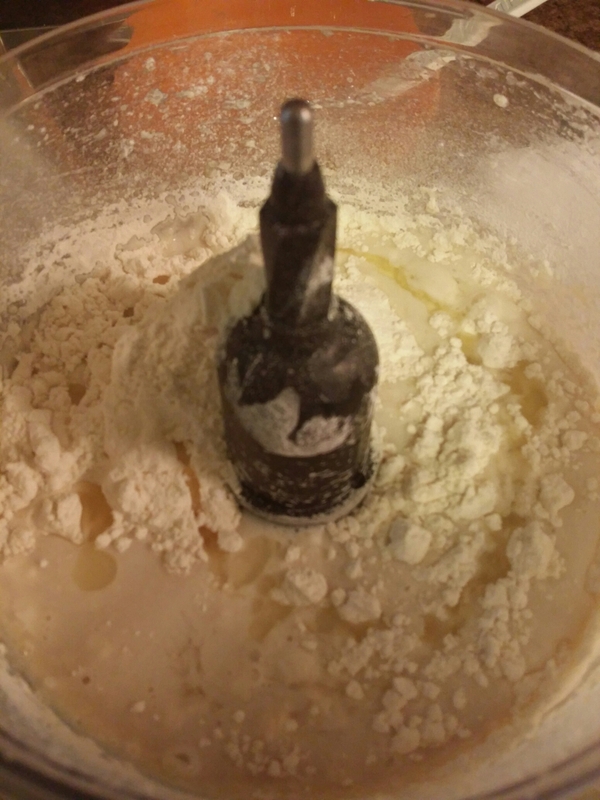 Add half of the flour mixture and mix to combine ( 15 seconds). Add second half of flour and the milk mixture and mix to combine (about 30 seconds). 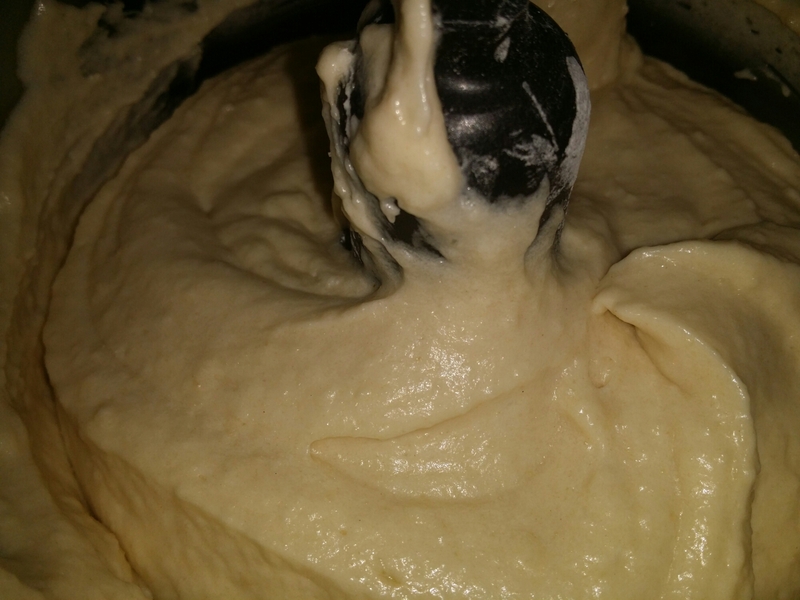 Your batter will be nice and fluffy in appearance. Pour the batter into the prepared pan and bake for 50 minutes in the 5×9 loaf, or 25-30 minutes for the small loaf or cup cake pans (a toothpick inserted in the center should come out clean). After the cake comes out allow to cool. Add glaze, icing or other topping of choice or simply enjoy as is. Cake can be stored for 2-3 days covered at room temperature, or 5-6 days covered in the refrigerator. Strawberry Jam click here for recipe. Mix ingredients well and pour over cake.